Yahoo and ABC News on Monday announced a new plan that will allow the two media company’s to share stories and web videos from across their networks. Under the new partnership Yahoo and ABC News will reach more than 100 million users and will redistribute content, for example GoodMorningAmerica.com is also now showing up on Yahood. Along with shared content the two company’s will also create original web video programming including a new show calls Newsmakers. Also on the schedule is Around the World with Christiane Amanpour and This Could Be Big. Working in further collaboration both company’s editorial teams will collaborate on their co-branded content which will run on both the Yahoo News and ABC News sites. Traffic for the project will be “shared” and reported as one entity. 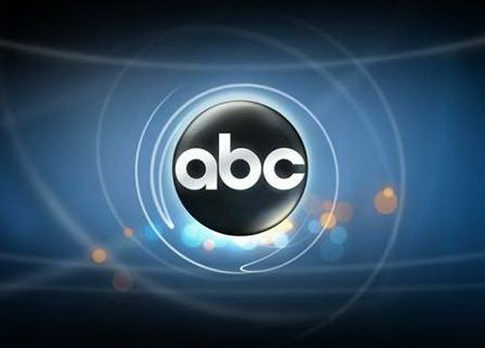 Yahoo and ABC News are not new to partnering together they have had a video sharing agreement in place since 2005.